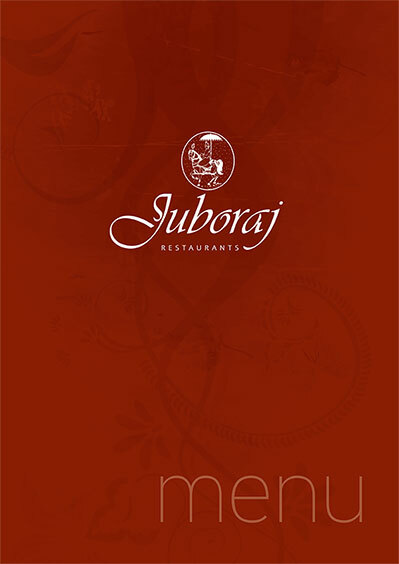 The Juboraj Group of Indian and Bangladeshi Restaurants in Cardiff needed to update their menu. This eight page menu was designed to be printed onto heavyweight uncoated stock for an attractive, high quality menu with a large print run. This enabled the restaurants to discard (to the recycling bin) menus as they became worn out but still keep a low unit cost that meant a reduced overall print cost over a 12 month period compared to longer lasting but more expensive alternatives. 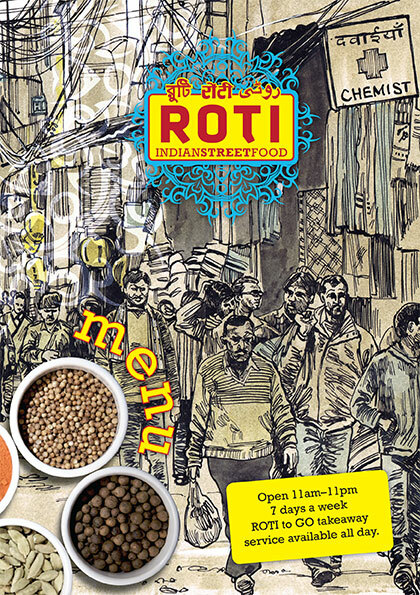 ROTI – Indian Street Food Kitchen. A new concept in urban street food situated on North Road in Cardiff. We were involved in all aspects of this project – branding and logo design, menus, display and signage, press advertising and leaflets. To give the work an urban feel we produced a reportage style illustration for the menus and used urban textures and authentic vivid colours throughout. 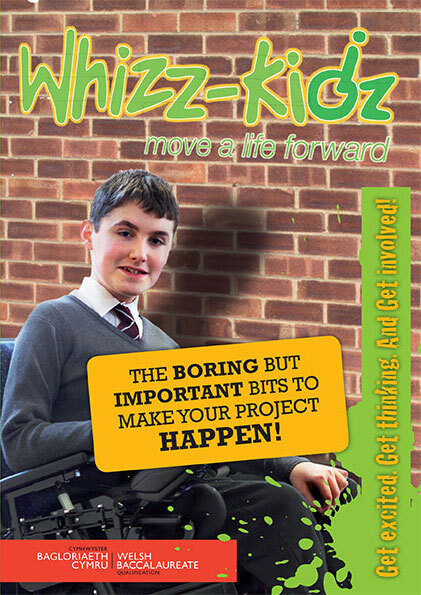 Whizz-Kidz – A charity raising awareness of, and money for, children who need specialist wheelchairs and equipment to aid them with their mobility and to allow them to function on more equal terms within society. Whizz-Kidz asked us to develop a fundraising pack specifically aimed at students studying for the Welsh Baccalaureate who, as part of the qualification, need to take on a project within the community. The pack contained various elements such as leaflets, case study sheets, fundraising ideas, sponsor forms and marketing advice. www.sportchart.co.uk – Design – a complex wall chart designed using fully amendable tables that shows all major sporting events in the UK. 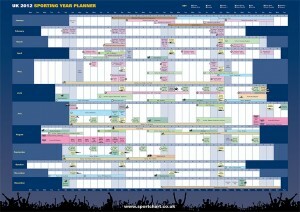 We also put together the basic online shop where the wall planner sold very succesfully. Royal British Legion – we do a lot of work for the Legion. 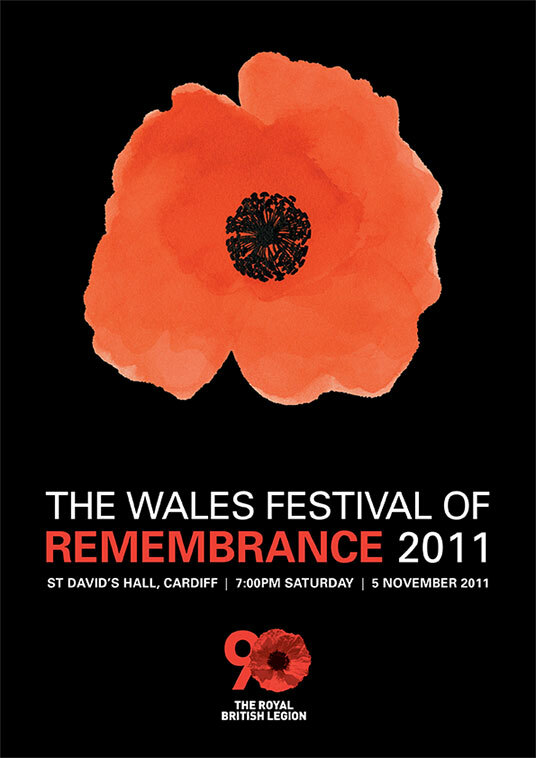 On this occasion we were asked by the organising committee for the Wales Festival of Remembrance to take on the design of the programme for their annual gala event at St. David’s Hall in Cardiff. This was a re-design of a previous piece of design work. It included a poppy illustration for the front cover. Robnor Resins – Europe’s leading specialist formulator of epoxy and polyurethane resin systems for a broad range of industries and markets. 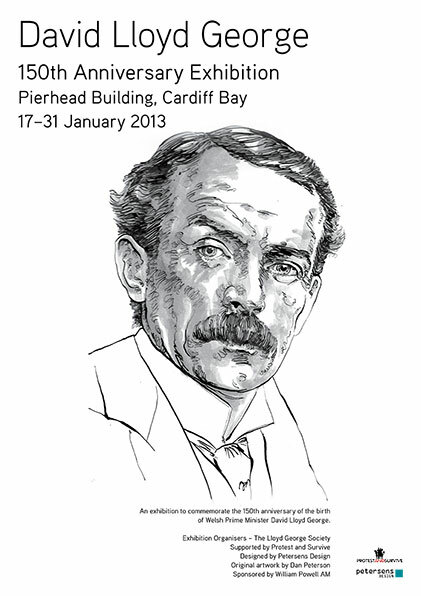 Design – A leaflet to accompany the Robnor Selector Guide. The sales team at Robnor decided that they needed an edited version of the brochure to use as an introductory piece of marketing literature. Resins Online – The online presence for Robnor Resins. 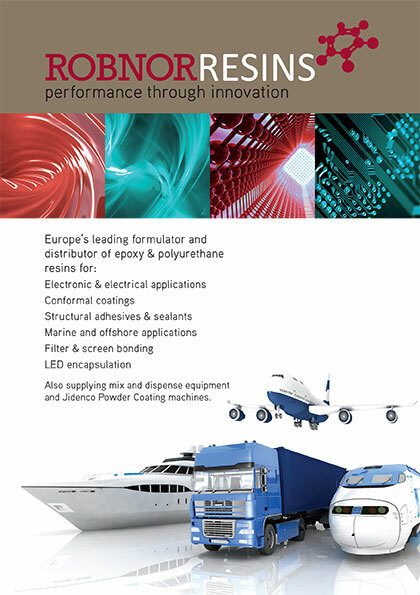 Robnor Resins is Europe’s leading specialist formulator of epoxy and polyurethane resin systems for a broad range of industries and markets. Design – a new logo and work with Robnor’s marketing team and web developers on branding for website. Robnor Resins – Europe’s leading specialist formulator of epoxy and polyurethane resin systems for a broad range of industries and markets. 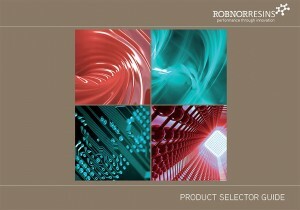 Design and print management for Robnor Resins Selector Guide. A guide designed to allow the Robnor sales team to provide customers with a guide to Robnor’s products that detailed which products were suitable to particular industry needs. Specs: 24 printed pages with 4 printed page cover. 5 colour print. Matt lamination and spot UV to cover. Robnor Resins – Europe’s leading specialist formulator of epoxy and polyurethane resin systems for a broad range of industries and markets. Design – a new logo and brand identity for use across the business: stationery, signage, packaging.